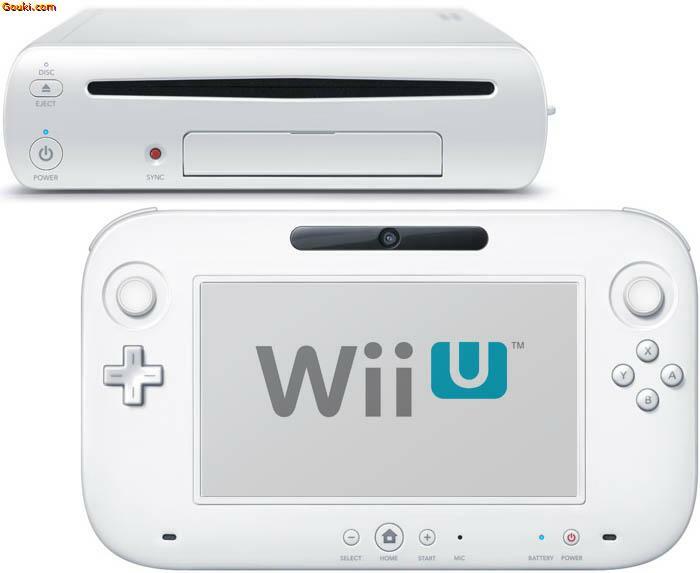 Media: A single self-loading media bay will play 12-centimeter, 25 GB, proprietary high-density optical discs for the new console, as well as 12-centimeter Wii optical discs. Storage: The console will have 8GB or 32GB of internal flash memory, as well as the option to expand its memory using either an SD memory card or an external USB hard disk drive. A new Nintendo direct featuring a surprising new Zelda title and more Mario Kart 8 footage. 27:33 - Super Smash Bros.
Take a look at some of the exclusive Nintendo games out now and coming soon to Wii U.